workplace training Archives - F.A.S.T. Rescue Inc. If you took a CPR class any time in the last ten years, well, it’s time to take it again. The methods that you thought you knew have changed. And they’ve changed almost completely. The guidelines are updated once every five years, which means that they’ve gone through two major revisions in a decade. 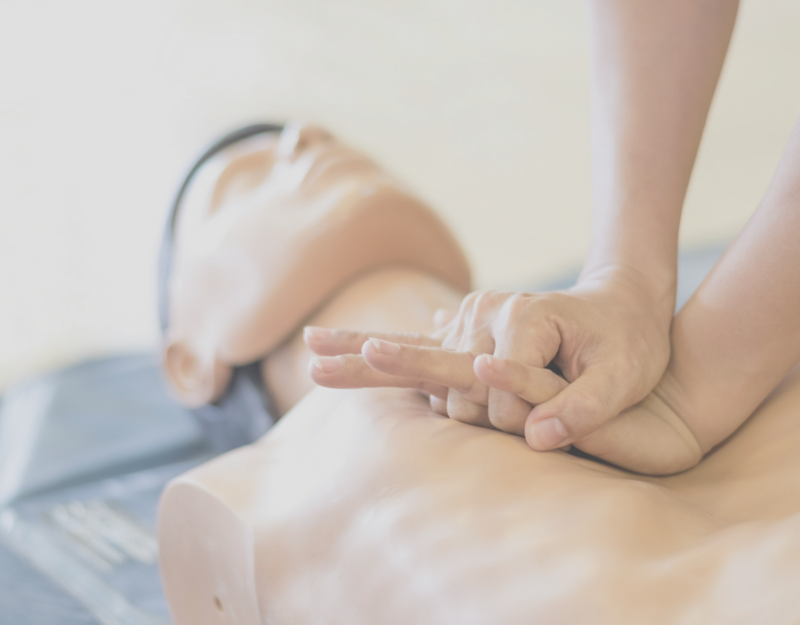 Psst – if you don’t know what CPR actually stands for, it’s cardiopulmonary resuscitation, which was introduced in 1960. Since then, and since 2010, it’s been evolving to be the most effective rescue method that it can be. In the past, CPR was thought to be useless once the patient reached a certain point past the possibility to be revived. However, cases where a patient was recovered after long periods of CPR – one being 96 minutes – turned this notion on its head. Now CPR is encouraged to be administered until a medical professional arrives and can take over the job. Chest compressions keep the blood flowing to a patient’s brain, which can increase their probability of survival no matter how long it’s taking for help to arrive. When you think of CPR, you probably visualize someone either doing chest compressions or performing mouth to mouth resuscitation. However, rescue breaths are no longer taught when showing someone how to deliver CPR to a patient. 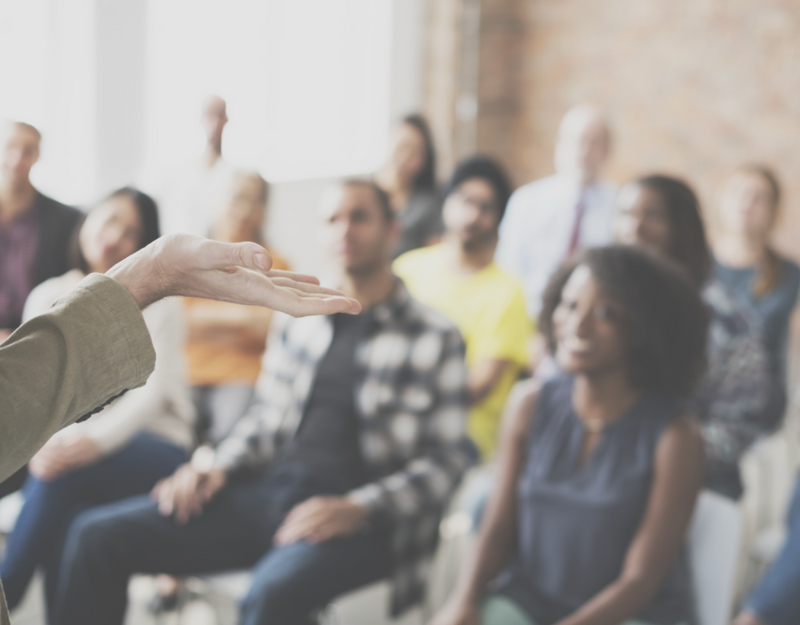 Take this info with a grain of salt – medical professionals and people with advanced certifications still do perform mouth to mouth, but the American Health Association deemed it less useful for non-medical professionals to perform the procedure. Chest compressions are more important in keeping the patients alive, so the attention is now focused on teaching this method alone. 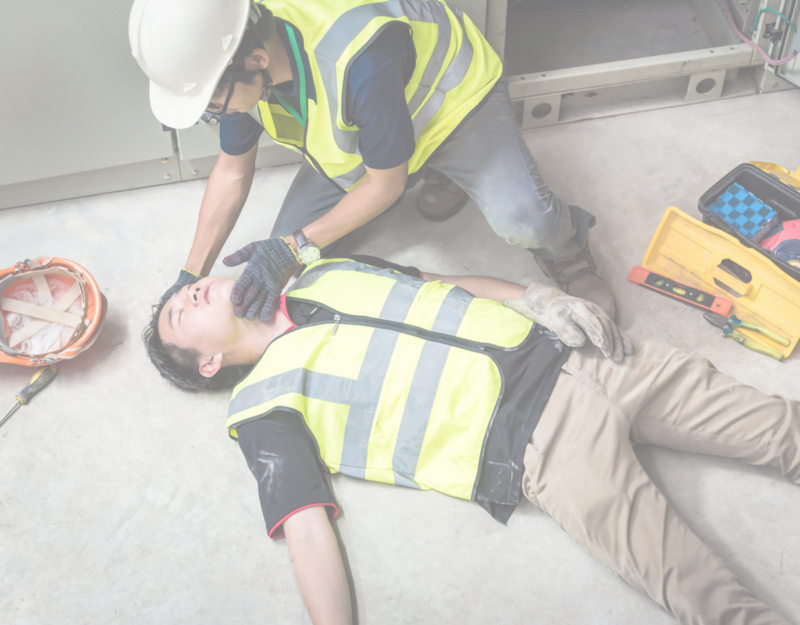 People without professional medical training have been proven more likely to remember CPR steps during an emergency if they were as simplified as possible. Focusing just on chest compressions increases the patient’s chances of surviving, eliminates worry about transferring disease, and helps get rid of potential error in CPR performance. At one point, CPR training included telling students to stop and assess the victim by checking for breath and feeling to see if there’s a problem. Now, they’ve determined it’s pretty much obvious when someone needs CPR to be performed on them, and precious seconds are wasted during the old method. Now, students are told to call 911 as soon as they realize there’s a problem, and start administering CPR as quickly as possible. Old CPR guidelines dictated that students follow A-B-C steps in the order of clearing the patient’s airway, giving rescue breaths, and then delivering chest compressions. Airway, breaths, compression – A-B-C.
Now, there’s essentially just C – but the other steps still apply in a minor way, if the student is more versed in CPR and the steps are applicable. Now, the steps could be seen as C-A-B, with breaths being the least important step. About a decade ago, it was taught that for every two breaths students should administer fifteen compressions. Now, the ratio is taught as two breaths for every 30 compressions, if breaths are used at all. This increases the emphasis on chest compressions and takes it away from breathing. Compressions are what circulates the victim’s blood flow to the brain, which is what keeps them alive. Old guidelines stipulated that students push about one and a half two inches for each compression on the victim’s chest. Now, it’s recommended that the student push two inches at least, if not more. The worry that resulted in the old guidelines less vigorous compressions was that the victim’s ribs might break, but now it’s determined that harder compressions could save a victim’s life, even if some of their ribs are broken. 100 compressions per minute or more are now recommended to be delivered to a victim, whereas before it was about 100 or less. Obviously, you need to refresh your CPR skills. Luckily, you can do so easily with CPR classes from FAST Rescue. Would you like to cost your company $60,000 by failing to comply with safety orders? Probably not, right? One coffee shop operator in Stittsville, Ontario, did just that in 2017. In response to an incident, a inspector visited the shop – all pretty routine.